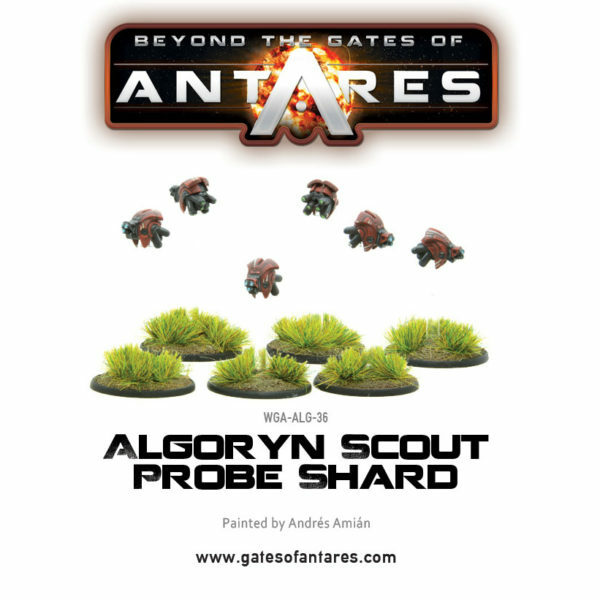 Out today, to expand your Antares armies, Algoryn and Boromite scout probe shards! 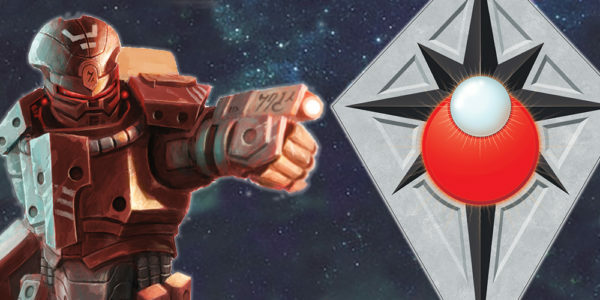 When operating as a Buddy Drone, Spotter Drones are assigned to a specific unit – and will tend to stay in close proximity to their unit in order to act as a second pair of eyes – relaying information from their sensor arrays back to the unit. This allows the unit to remain in cover while the Spotter Drone peeks out to spot targets and assess the battlefield around them. 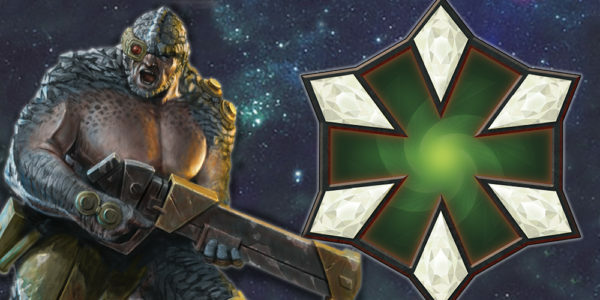 When operating as part of a Probe Shard, they are more freely able to wander the battlefield – spotting enemy units from afar and relaying their nature and location direct to the combat shard – sharing the data with the other drones and units which they fight alongside. 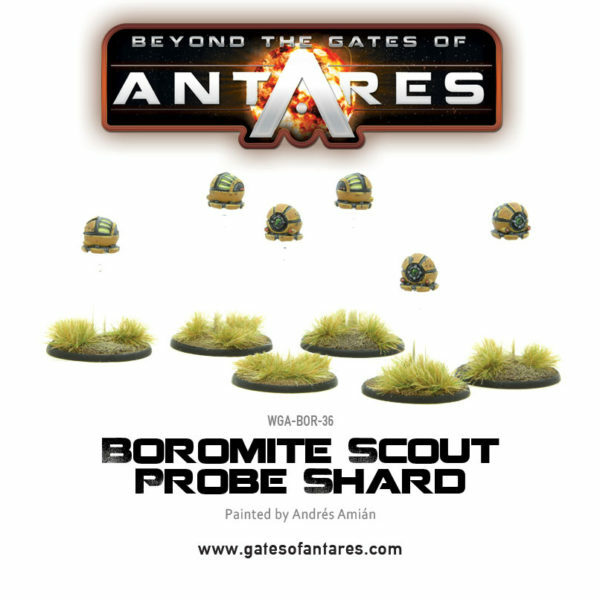 This allows overhead firing weapons to patch-into the datastream and ascertain targeting information without revealing their own position – so that they can fire accurately from behind cover before the enemy are able to react.